Sticky: New Wheel & Tire fitment guide. AEM V2 - Automatic Transmission Shifting Issues - Come on in! 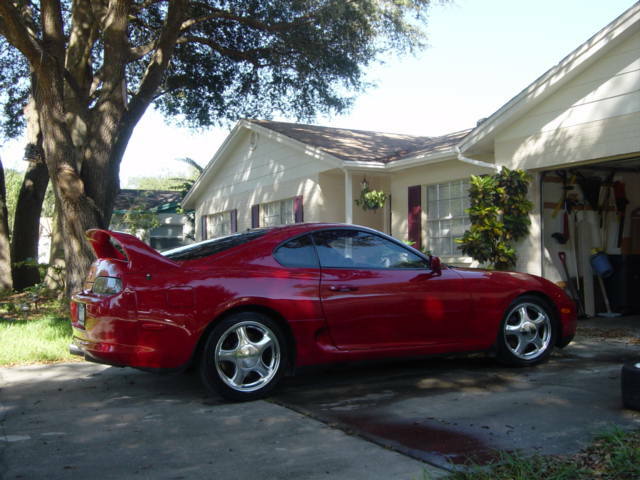 Just Bought Auto TT Supra, O/D button wires are cut. A/C compressor when initiated, makes humming sound. Slight steering issue...causes?